SPH REIT entered a deal to acquire an 85 percent stake in Figtree Grove Shopping Centre in New South Wales, Australia, for A$175.1 million from Swordfish Australian Mid TC, the REIT manager said on Tuesday. The acquisition will be made via a joint venture trust, called SPH REIT Moelis Australia Trust, with the remaining 15 percent held by Moelis Australia, it said in a filing to SGX after the market close on Tuesday. The total property purchase price of A$206.0 million, or around S$206.0 million, took into account an independent valuation of A$206.0 million by m3property from end-October, it said. SPH REIT will finance the acquisition with a combination of debt and internal resources, it said. Susan Leng, CEO of the REIT manager, SPH REIT Management, said in a statement that the acquisition was in line with the REIT’s strategy of expanding its Australia footprint. Chris Monaghan, managing director and head of real estate asset management at Moelis Australia, which is SPH REIT’s joint venture partner in the acquisition, said in the statement that the deal was in line with its strategy of working with strong offshore investment groups to acquire investment grade assets in Australia. centers with sound trade area demographics and good growth prospects,” Monaghan said. The shopping center is located in Figtree, Wollongong, New South Wales, and is around 4 kilometers of the Wollongong central business district, it said. The center has gross lettable area of around 21,984 square meters and 940 carpark lots, it said. It’s anchored by a 24-hour Kmart, Coles and Woolworths supermarkets, two mini-majors and has 72 specialty stores, nine kiosks and two external tenancies, it said. 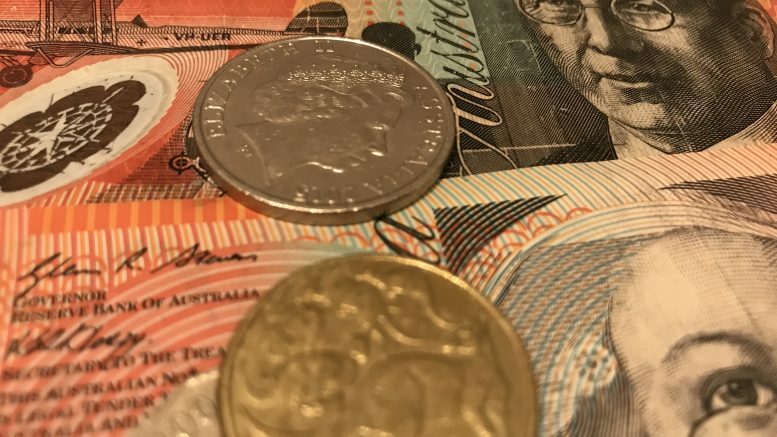 ASX-listed Moelis Australia is a financial services group focused on equity sales trading and research, asset management and corporate advisory, it said.